Britain must honour all its financial liabilities that come with EU membership before finalising its Brexit divorce, EU president Donald Tusk warned. VALLETTA: Britain must honour all its financial liabilities that come with EU membership before finalising its Brexit divorce, EU president Donald Tusk warned on Friday. 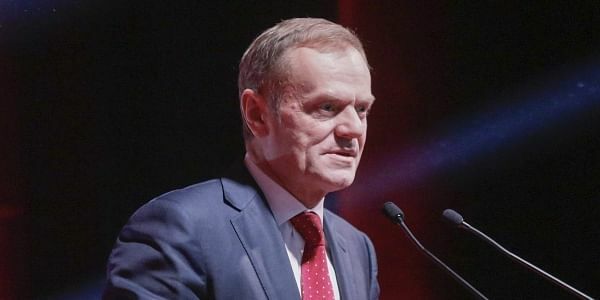 The EU "will make sure that the UK honours all financial commitments and liabilities the UK has taken as a member state," Tusk said in Malta as he revealed his Brexit negotiating guidelines. "It is only fair towards all those people, communities, farmers, scientists and so on, whom we, all the 28, promised and owe this money," Tusk said.